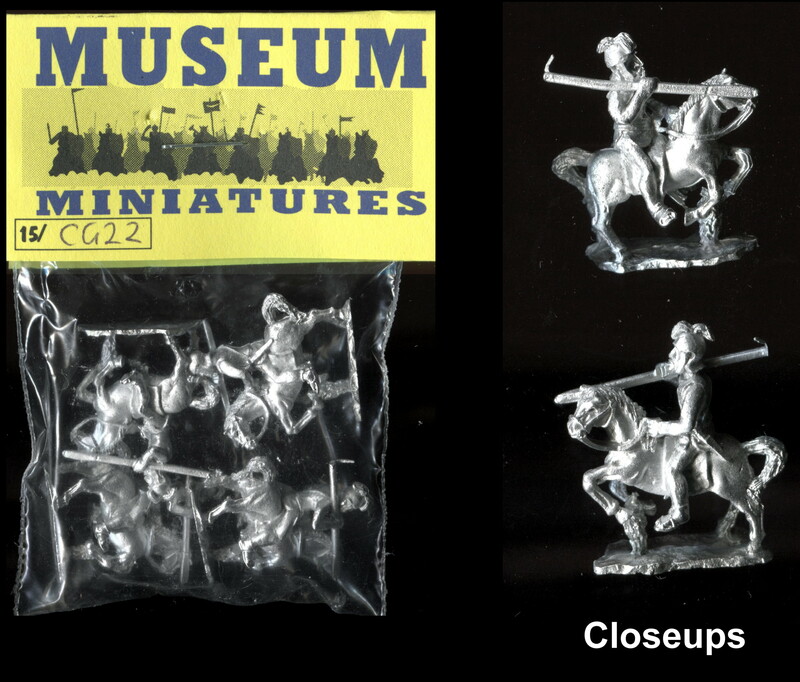 Four 25mm unpainted white metal models from the Reaper Miniatures from the Dark Heaven Range (the Deluxe Army range). Catalogue code 06028 Plague Zombies. Manufactured under licence by Miniature Figurines in the UK. Unpainted white metal figures supplied without the original packaging. Condition of the models as new.